A former editor of the West Sussex County Times, who was at the paper’s helm for 24 years, has been described as a “community champion of the highest order” after his death aged 79. David Briffett became editor of the weekly paper in 1977 and joined the company’s board of directors a year later. He retired in 2001.n an obituary in the County Times, editor-in-chief of County Times publisher Johnston Press’ Sussex Newspapers division, Gary Shipton, said Briffett led the newspaper with “flair, integrity and distinction”. “But he was also a servant of Horsham itself,” Shipton added. “A man who was determined to use the County Times’ immense local influence as a force for good. “As a consequence, he did not merely report and reflect the vast changes that were happening within the town centre during his tenure – but he actively championed them and played no small part in helping to shape them. When Briffett joined the newspaper it was a private company owned by Suzanne Green. It was bought out by Johnston Press after her death in 1989. 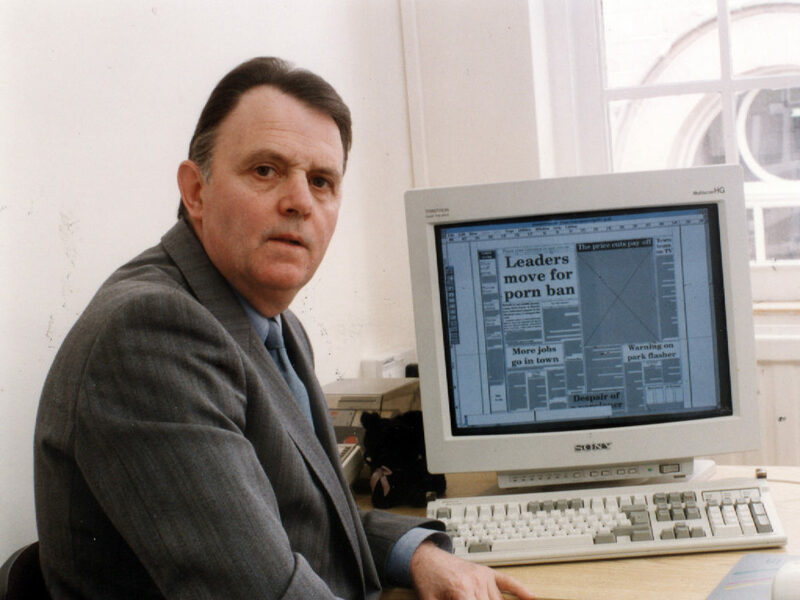 Under the new owners, Briffett spearheaded efforts to modernise the newspaper’s production process and introduce new computer technology and colour photography. In 2001, he fought against a conviction for breaching a section 39 order alongside Argus editor Simon Bradshaw. The pair were convicted and fined £2,500 each at Haywards Heath Magistrates’ Court and ordered to pay court costs of £1,095 after the bench decided they had contravened an order banning the identification of a boy excluded from school. Although the newspapers did not report the boy’s name, address or school, there were dates published which the bench decided allowed a number of people with “some knowledge” to identify him. 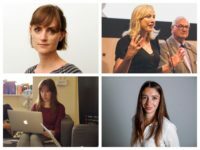 Briffett and Bradshaw fought their convictions and won, with the appeal court judges saying it was down to responsible editors to judge what could be reported under a section 39 order. Briffett died on 26 June at St Catherine’s Hospice in Horsham, West Sussex. 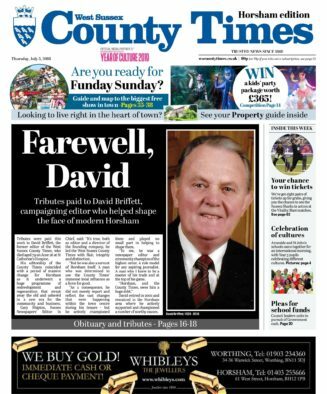 The following week, on 5 July, the County Times ran a front page splash in tribute to him under the headline “Farewell David”, with more tributes and a full obituary on pages 16 to 18. 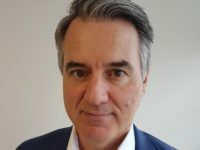 Deputy editor Tim Hopewell-Ash wrote: “David always instilled in the trainees he mentored – and senior colleagues – the importance of working to the highest standards of ethical integrity.